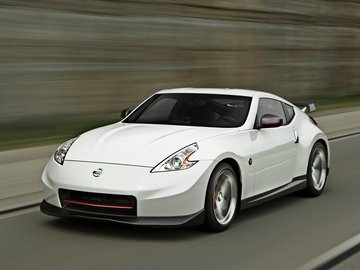 i absolutely love the nissan 370z. At last! Nissan finally made something that would excite me! The reminiscent to the old-good Datsun 510, Nissan iDx Nismo concept. So retro! Something I wouldn't expect from Japanese nowadays. I think this is an awesome little coupe! Although, there bumper should match the body paintwork and the rear needs some work. And technically it's also quite impressive! RWD, manual gearbox, lightweight construction. And the engine is also alright - 1.6 turbo 4-pot. I don't think something more than 6-cyl would be suitable in this thing. 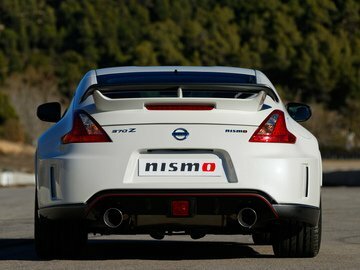 Nissan actually considers to put this in production to compete with BRZ / GT86 and Miata. I think this thing would steal lots of customers. I still have not had the pleasure of driving one of these. If I am not mistaken this the last nissan model with a manual trans. I could really get into sucking more power out of the engine. 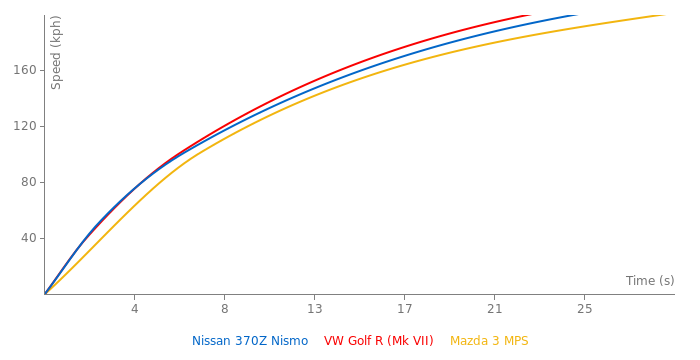 The VQ engines are easily capable of much higher numbers than factory with some mild tuning. Removing electronic restrictions alone are good for quite a noticeable gain. A new intake and removal of the restrictive cats really bumps the power. It's the EU spec version, the US and Japanse spec remained 355 PS. Id say its definitely with it, good interior and exterior, good power easy to maintain. I'm all for this car. LOL. Oh no, there it comes! @ Mental: If you see one of these on the road, the rear view is what you'll most likely be seeing. What's special about this car in comparison to the previous model year? I see some changes in design aspect (however, before it looked less gross and vulgar than this one), but is there any technical evolution, no? Does it need a separate page? The rear view looks pretty cool though.